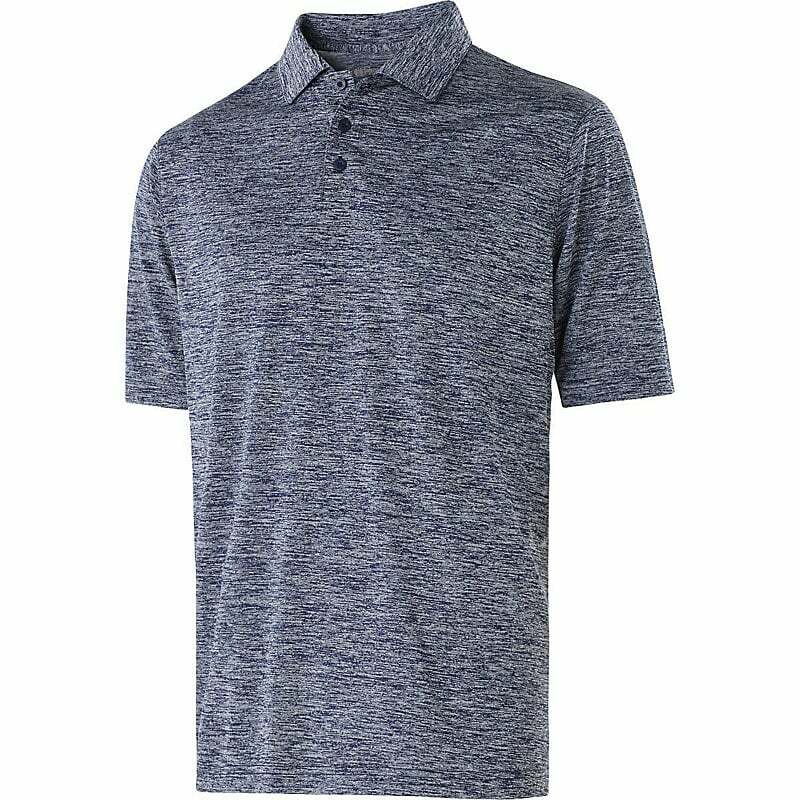 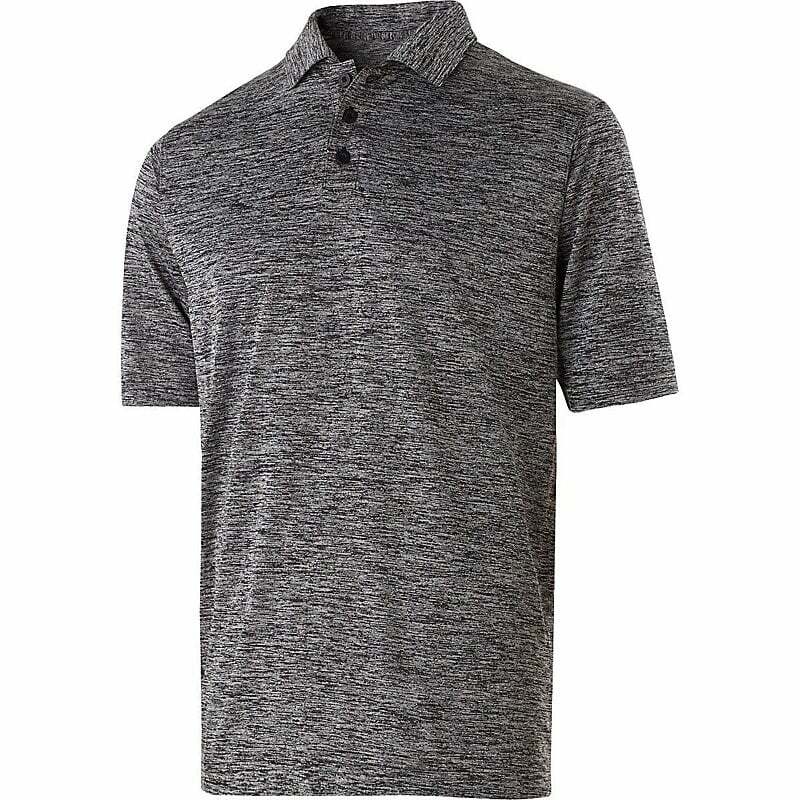 The Men's Electrify 2.0 Polo is a staff favorite here at WSP! 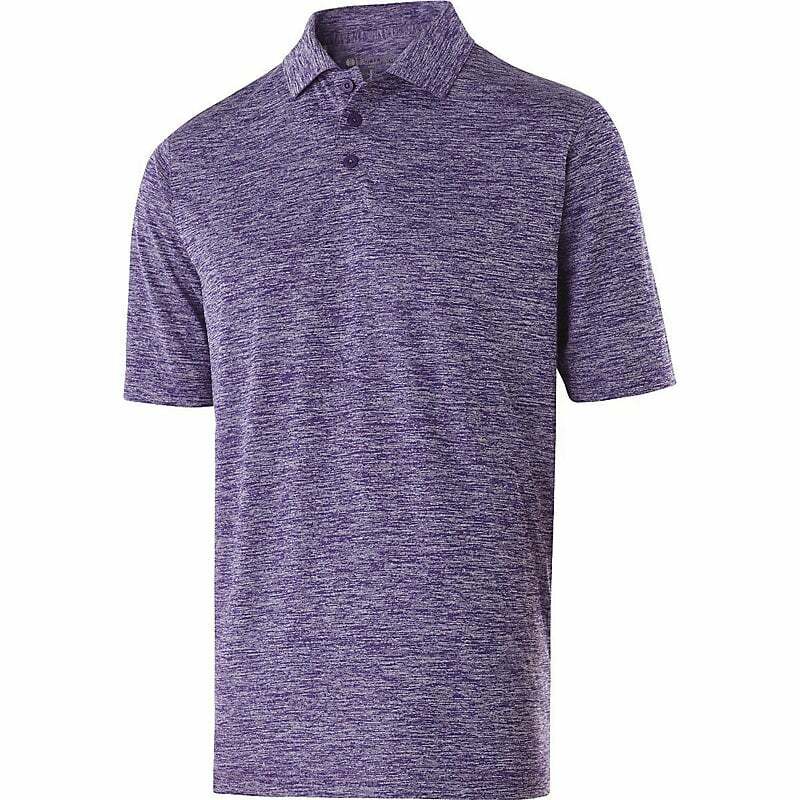 The Snowy Heather fabric is a polyester knit in a bold, two-color heather pattern with high mechanical stretch. 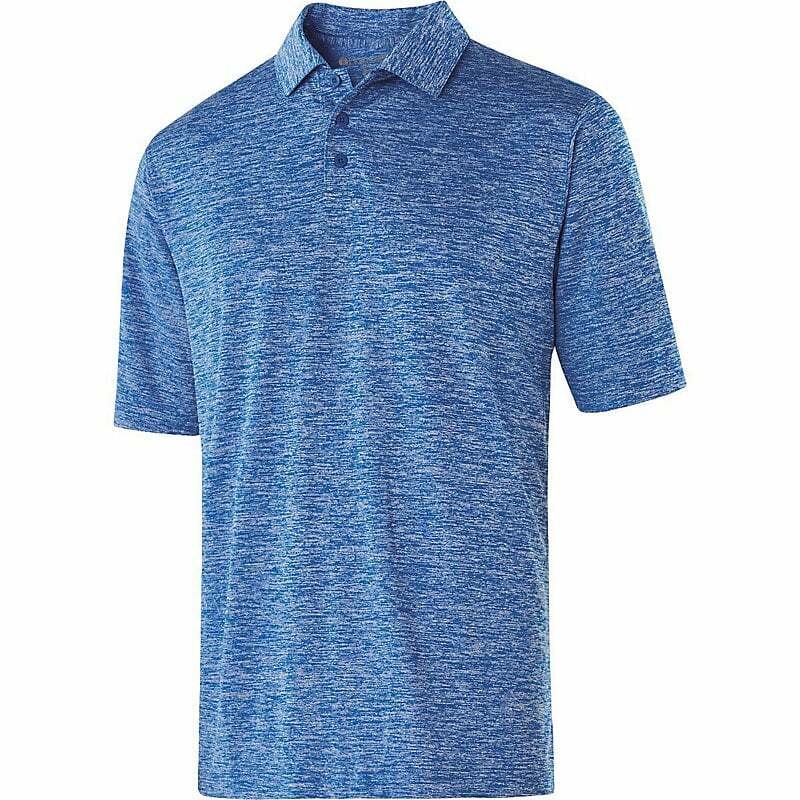 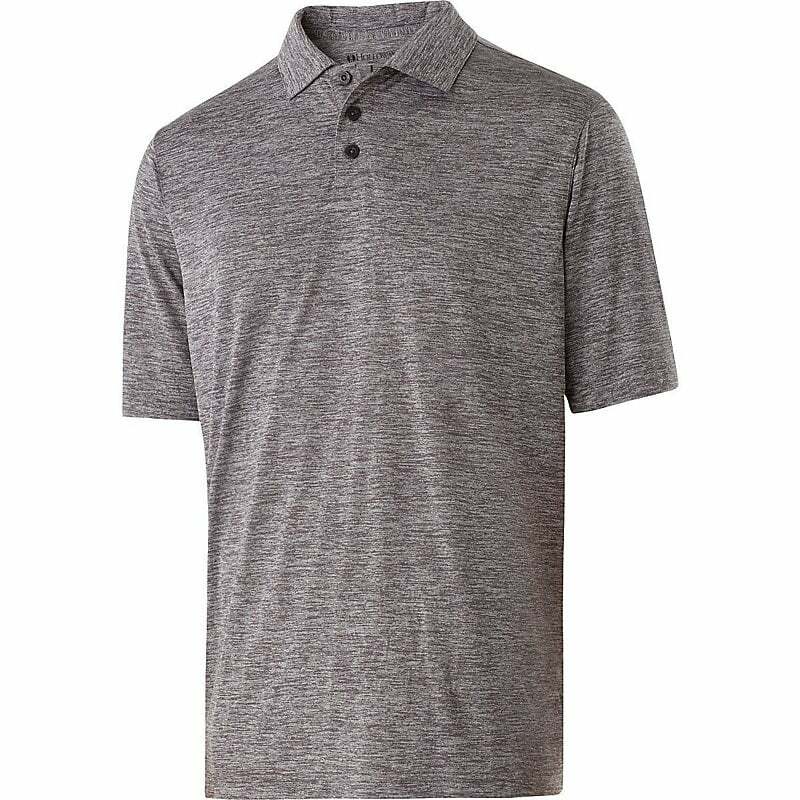 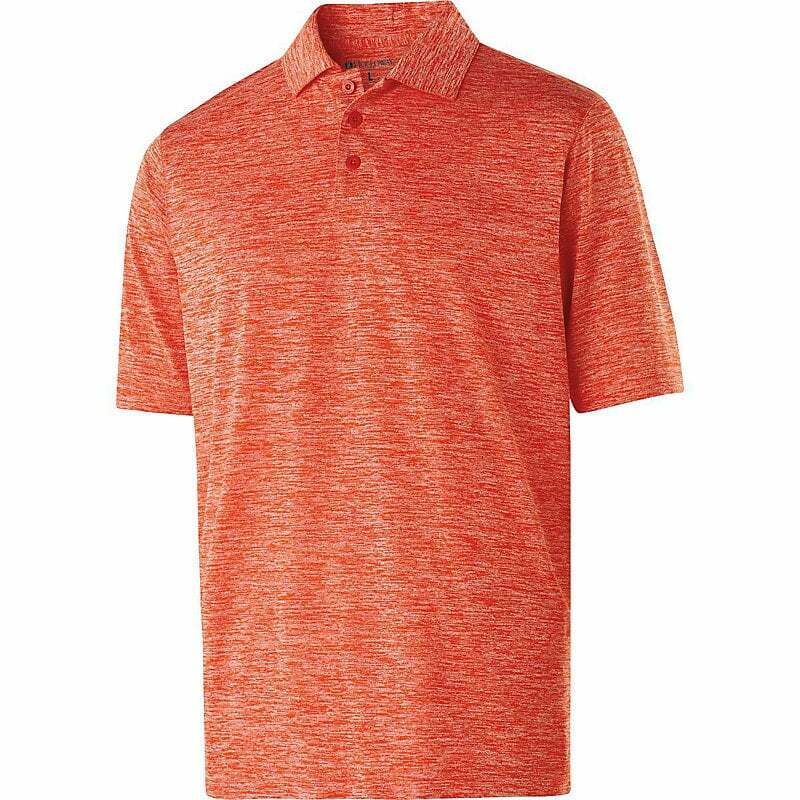 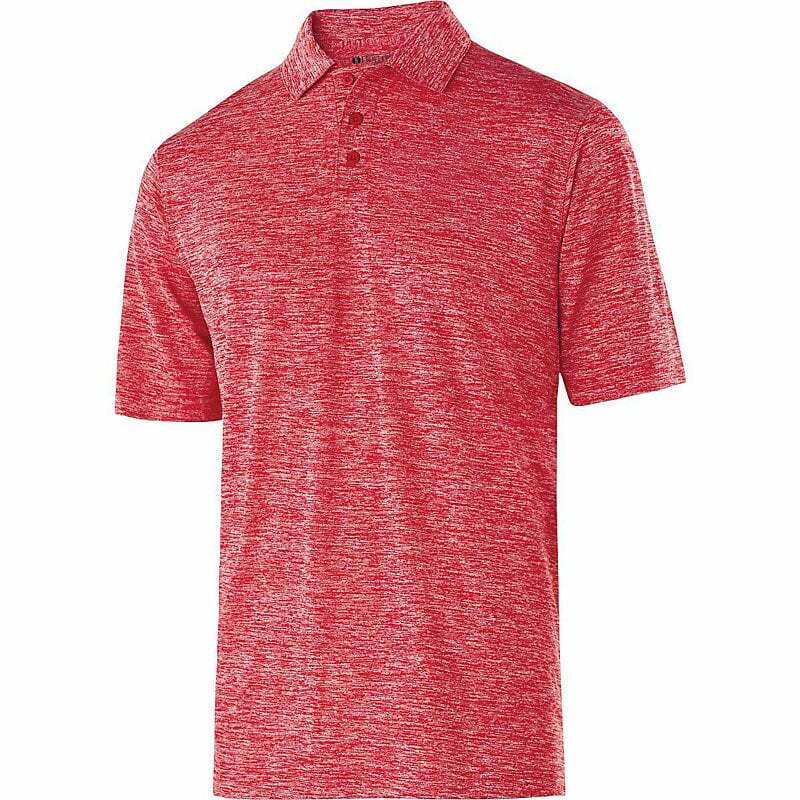 This polo shirt is perfect for any supervisor, lifeguard, or manager looking for something that is light weight, comfortable, and incredible durable.